Following multiple suggestions over the last two years and the apparent demand for this type of service we are immediately opening a new type of business with the Best Boolean Strings being its primary delivery. The new service is a joint project between the People Sourcing Certification Program and Brain Gain Recruiting. For organizations with a large volume of sourcing or with challenging jobs to fill, the service is going to provide an alternative to educating their Recruiter Teams in the Program or even obtaining separate prerecorded training modules. Any questions, please do not hesitate to contact me. 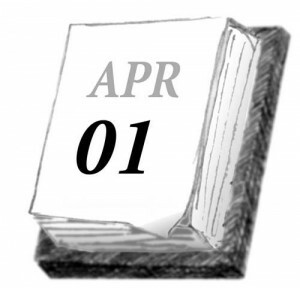 We are looking forward to improve our industry and to solve its problems, starting today, April 1st, 2013! Note the day of this post! !